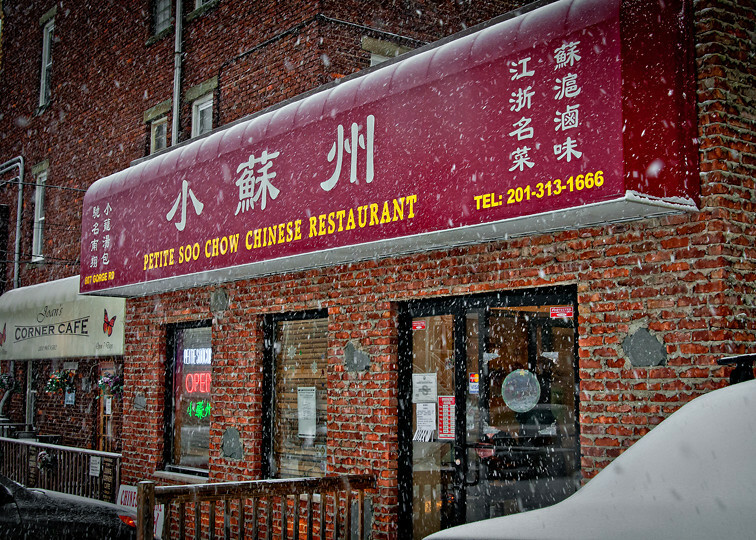 We went to this restaurant for lunch in the blizzard. By the time we got out our car was blanketed with snow. What can I say? We just love Chinese! This one is the real McCoy this side of the Hudson!